A Little Birdie With Some News … SQUEE! Hi! I’m so excited!!! One of my projects is gathering up all of its SQUEEness and is about to burst with PINKness. Yay!!!! It’s going to take a little bit longer, but I think I’ll have some new goodness to share with you very soon. I’ve been working really hard, and every step I get closer to finishing increases my amazing sense of accomplishment. Sometimes all it takes is Liking or Hearting (or acknowledging in whichever way is appropriate) our friend’s posts – letting them know we are there with them and for them. That they are not alone. That we care, and we care about them! I was recently reading about how Facebook makes people (its users) sad or depressed. There are apparently A LOT of studies that show this. And to be honest, I have been one of these people. But I’ve learned, and I have PINKness to share!!! 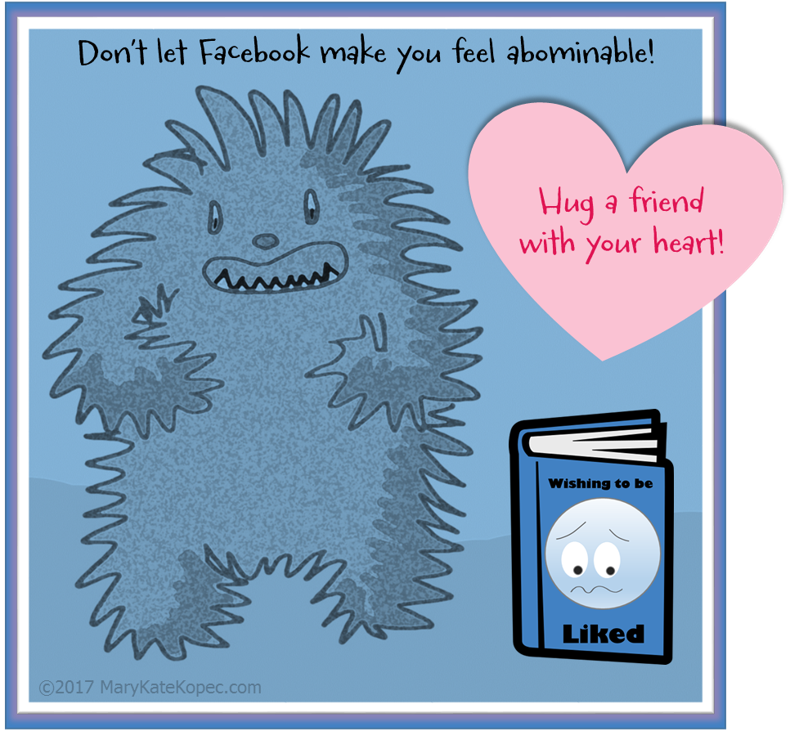 I think most of us fall prey at some point to the “Liking Game.” We post, and we wait to see who likes it. How many will like it. … How many will like me and what I share? And somehow this Liking Game gets translated into a form of self-worth. And that’s where I think we go wrong. It’s easy to forget that Facebook’s algorithms only permit around 15% of our peeps to see what we post. And who knows how that 15% gets spilled out across the day? My guess is whatever it takes to keep us logged in, or logging back in, so that they can keep feeding us advertisement. But that’s only part of it. Then there’s “fake news” (WTF???) and the politics and all celebrity deaths. And other sad or un-fun posts. When I came back in December (after … you know … my abominable year), I decided to fully own my SQUEEness and PINKness. While I was away, I got lots of messages telling me how all my happy posts were so very much missed. So I’m full-on PINK now. :0) And I’m hoping my loving, happy, big, PINK, SQUEE heart will bring you smiles and brighten your day!!! I’ve learned our community is what we make it. We can’t control all the negativity, but we can be positive. We can support one another. 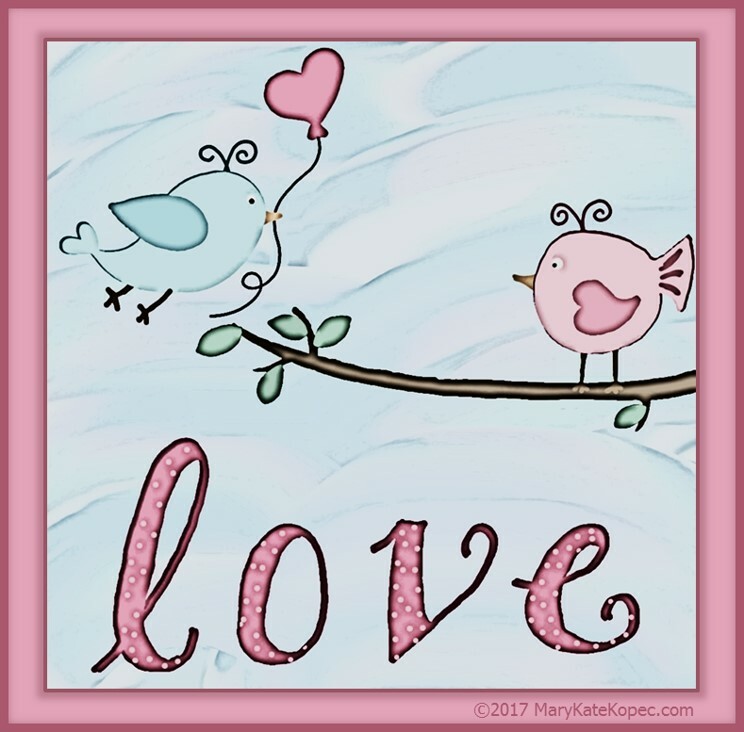 We can be the PINK SQUEE Heart that loves and encourages and smiles and shares goodness. I hope you will join me in being a Big PINK SQUEE Heart! Sometimes all it takes is Liking or Hearting (or acknowledging in whichever way is appropriate) our friend’s posts – letting them know we are there with them and for them. That they are not alone. That we care, and we care about them! You, my most beautiful wonderful lovely happy SQUEE-Peeps, are sunshine in my day! Thank you with all the PINKness and SQUEEness in my Heart!! !